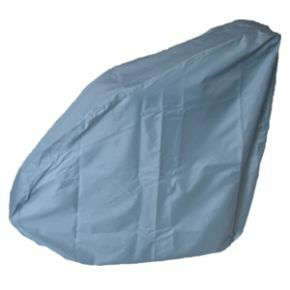 Manual Wheelchair Cover Waterproof For Outdoor Use. It may be used as a dust cover or for use outdoors as it is waterproof. Excellent product, very sturdy, will last for year's. Excellent cover for my mother’s wheelchair. It fits perfectly.